It’s All in the Genes ? You are here: Home / Get Real! / It’s All in the Genes ? Dr. Greger’s words should be music to your ears this Monday morning. Just because something runs in your family does not mean you are destined to get it. You and I have so much more control than many people think or are told by their doctors. 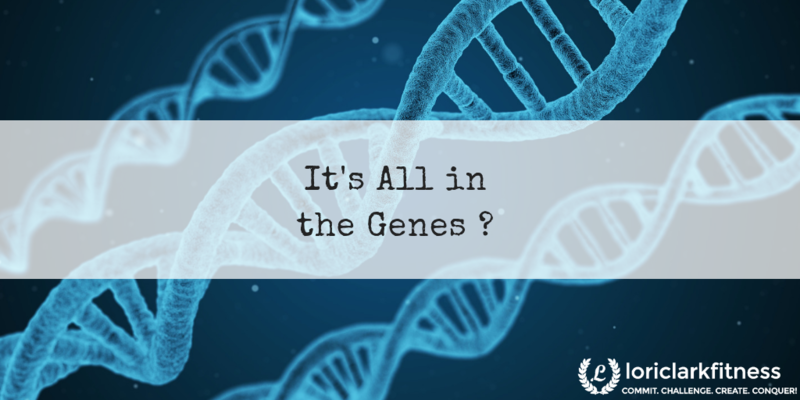 Yes, genes play a part in who we are and how our lives play out, but there’s more to our health story than genes have to tell. There’s some research concerning a group of people known as the Pima Indians that illustrates the point Dr. Greger and Dr. Ornish are trying to make quite well. 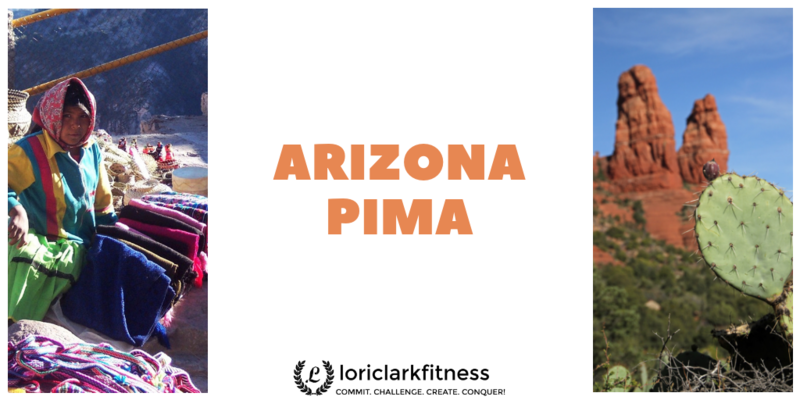 The Pima are a group of Native Americans with related populations living in different areas. Part of them live in Arizona, while others live in a mountainous area of northwestern Mexico. In 2006, the Pima population in Arizona had the world’s highest recorded incidence and prevalence of type 2 diabetes. 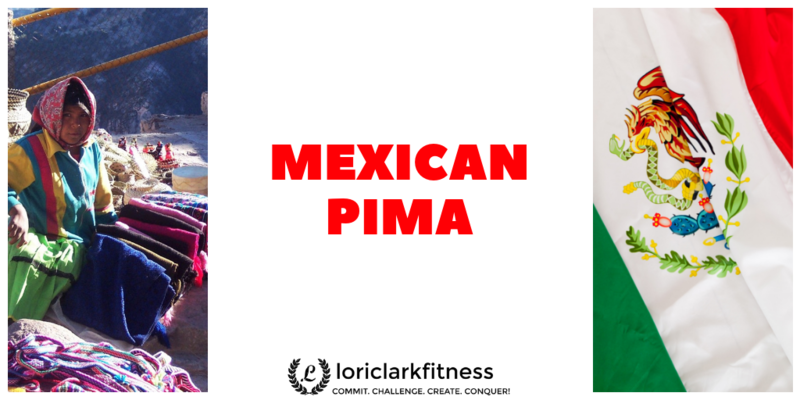 There are suggestive data available contrasting the Arizona Pima population with that of the Pima population in Mexico showing the two had widely different lifestyles and diet. The diet of the Pima in Mexico had as its staple components corn tortillas, beans (fried in vegetable oil or shortening) and potatoes. Their diet also included flour tortillas (made with vegetable fat), coffee, sugar, eggs, pasta soups, soda, fruits, vegetables, and powdered milk when they had cash to purchase it. Meat and chicken were eaten once every month or two. As for physical activity, the Mexican Pima were much more physically active than were the Arizona Pima. The chart below shows how diet and lifestyle brought about very different results for these two groups of people with the same genetics. Notice the vast differences in the rates of obesity. The next time you want to blame your genetics for the number you see on the scale or for the bad news you receive from the doctor concerning your lab work, you might want to look to your plate instead. As you can see by the chart, genes can be expressed in different ways based on our behaviors. 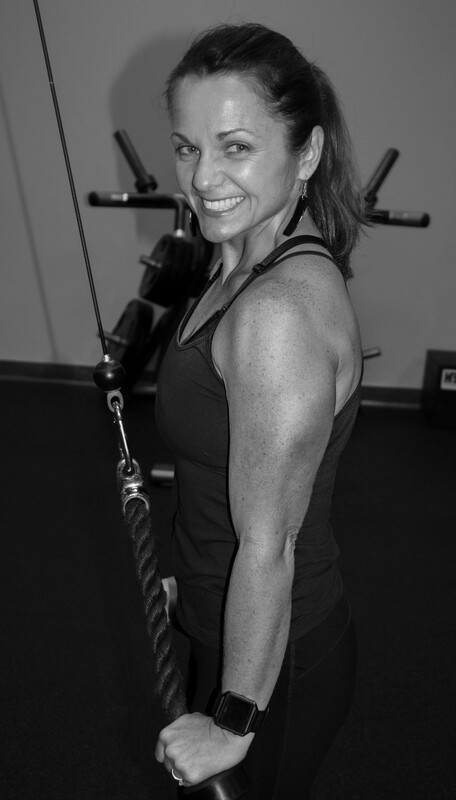 In this case, as in many others, it was diet and lifestyle that made a difference for better or for worse. How many of the items listed as part of the diet of the Arizona Pima are a regular part of your diet? Do you know how much trans-fat and saturated fat are in your diet? How about fiber? Do you know which foods cause inflammation in your body that leads to disease? These are all things we must be aware of if we don’t want to become victims of our genes. The sad truth is that even though we don’t have to become victims to our genes, the majority of Americans are. I hear several times a day, “I have a pretty good diet.” If what Dr. Greger says is true, that genes only account for 10-20 percent of diseases, then that means diet and lifestyle account for the rest. That also means that most people are not eating a good diet, or else we would not have the levels of obesity and other diseases that we have. It’s something to think about. Will you think about it? Will you start to ask questions about what you’re eating? For your health’s sake, will you start to think more about eating to live instead of living to eat? Will you begin to choose foods that build your body instead of foods that destroy it? In our country, too many have fallen victim to diseases of excess. 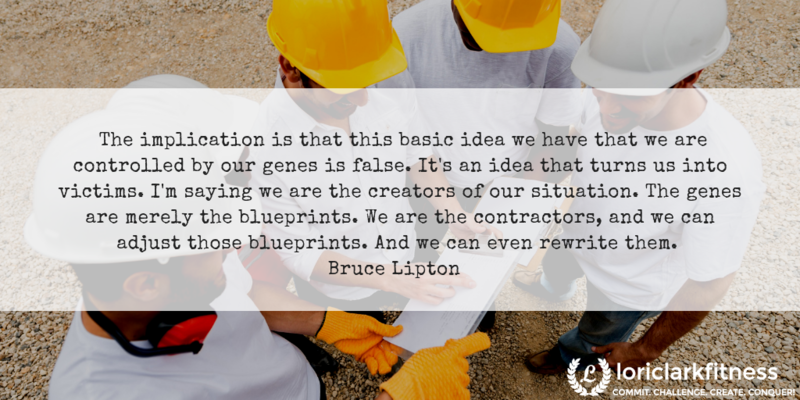 Will you stop blaming your genes and start looking at your habits? We have the health crisis we have because too many people would rather take a pill than make a plan for change. Will you make a plan? Whatever you decide, the future is up to you. « Are You Still On The Bus? Reversing Diabetes!